Want to better grasp the power of Jesus' coming? This book, by one of the most influential Christians of the last 200 years, looks at what Christ has done for us. Read it and then ask yourself the question "If Christ has done all this for me, is anything I am asked to do for Christ too much in return?" Spurgeon is one of the most quoted preachers of modern times and his sermons have proved to be a blessing to millions. Christ's Glorious Achievements by C.H. Spurgeon was published by Christian Focus Publications in December 1994 and is our 9069th best seller. 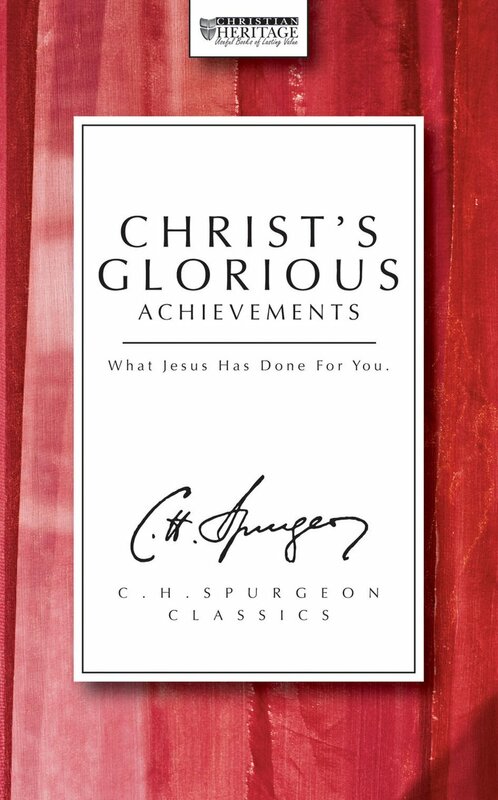 The ISBN for Christ's Glorious Achievements is 9781871676280. Be the first to review Christ's Glorious Achievements! Got a question? No problem! Just click here to ask us about Christ's Glorious Achievements.